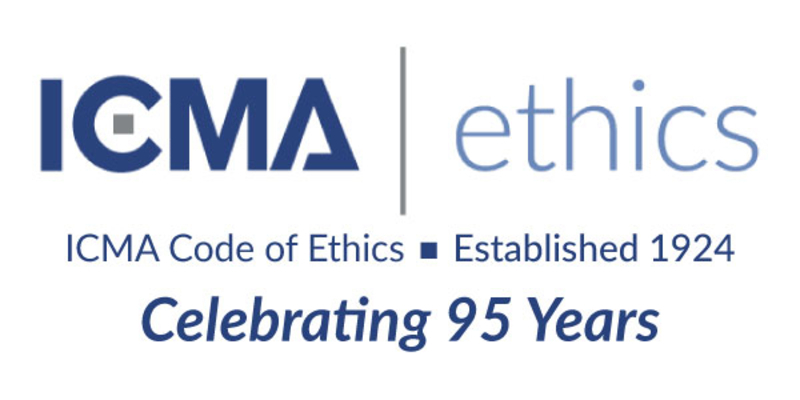 ICMA's Code of Ethics includes Guidelines, adopted by the ICMA Executive Board in 1972, to assist members in applying the principles outlined in the Code. Both the Code and the Guidelines were amended in June 2018. 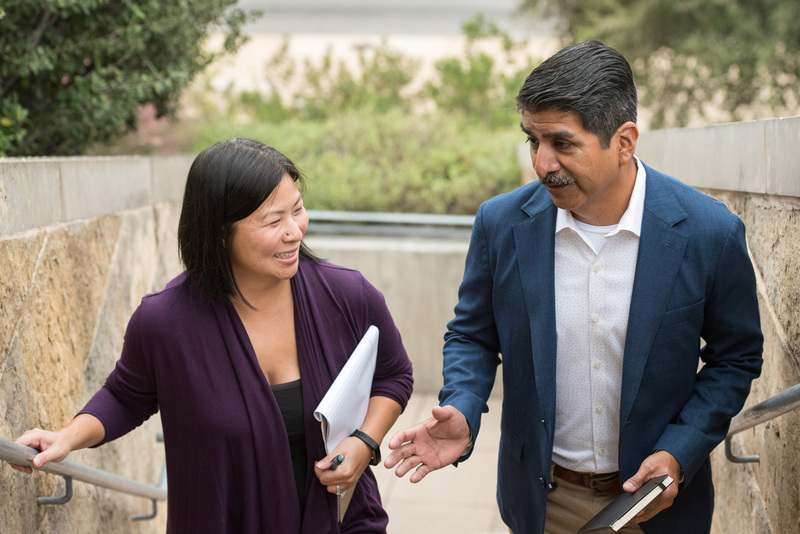 ICMA encourages individuals seeking confidential advice on issues of ethics or who wish to file an official complaint to contact Martha Perego, Director of Member Services and Ethics, at mperego@icma.org or 202-962-3668 or Jessica Cowles, Ethics Advisor, at jcowles@icma.org or 202-962-3513. Serve the best interests of the people.